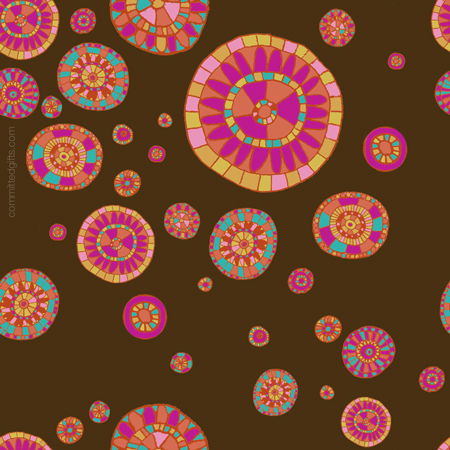 Hot Pattern-A-Day: Pattern #4 | Committed. This one was a lot of fun. I used an actual PENCIL and PAPER! I liked it so much, I made it the cover image for the Committed Facebook page. You could fiddle with it and do the same!